KAMPALA – State House has rebutted earlier reports that President Paul Kagame is expected in Uganda on Sunday, March 25. 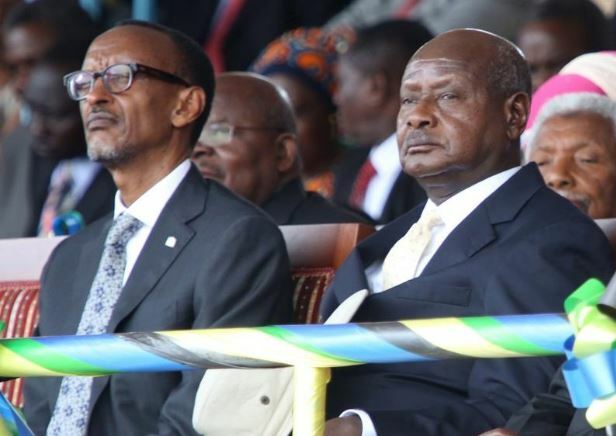 Rwandan President Kagame was reportedly expected in Kampala on Sunday morning and that he and President Yoweri Museveni were to hold talks at State House, in Entebbe. However, President Museveni’s Press Secretary Mr. Don Wanyama told PML Daily on Saturday night that a meeting with Mr. Kagame was not on the Ugandan President programme. Tensions between Uganda and Rwanda continue to dominate discussions in the region. Kigali accuses Kampala of harassing its nationals through arrests and torture and has been advising Rwandans to restrict their travel to Uganda. On the other hand, Kampala denies, claiming those detained are individuals suspected of spying.